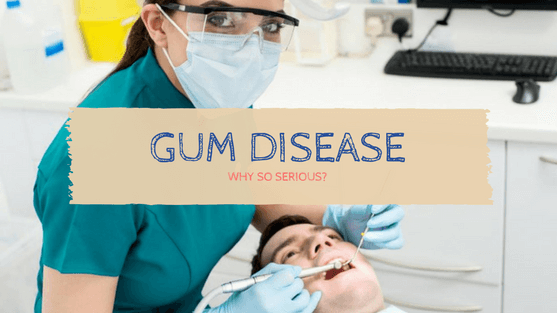 Some people assume that gum disease, which dentists also call periodontal disease, isn’t a serious concern because so many people have it. This simply isn’t true. If you have gum disease, it means an infection is present in the tissues that support and surround your teeth. Plaque, which is a type of sticky bacteria that develops on your teeth over time, is the primary cause of gum disease. Since it typically doesn’t cause pain, many people have gum disease without knowing it. Unfortunately, they can still have serious consequences of periodontal disease, including tooth loss. We urge you to contact O.C. Dental Specialists right away if you notice even a few of these symptoms. It doesn’t necessarily mean you have gum disease, but it’s important to determine what the problem is as soon as possible.